Carrots provide vitamin A and a host of other impressive health benefits. It’s not just about eating this crunch fruit in salads, you could also bake or boil them before consuming it. 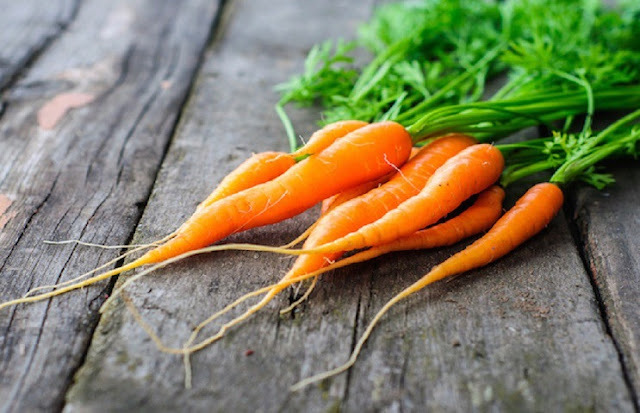 Studies have shown carrots reduce the risk of lung cancer, br* ast cancer and colon cancer.